This view from the space shuttle’s window inspired Sally Ride to found EarthKAM. She wanted students all over the world to share the incredible learning experience of observing our planet from space. https://earthkam.ucsd.edu/activities. Posted by Sally Ride EarthKAM. 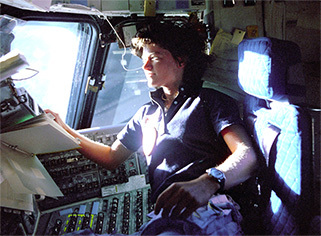 In the mid-90s, Dr. Sally Ride founded Sally Ride EarthKAM (Earth Knowledge Acquired by Middle school students), a NASA educational outreach program that enables students, teachers, and thPortable cell phone ad from the 1990se public to learn about Earth from the unique perspective of space. For more information, go to the website for Sally Ride’s EarthKam. http://www.thewire.com/technology/2014/01/can-you-tell-difference-between-actual-ces-product-and-thing-we-made/356815/. Posted by Philip Bump. Jan 8, 2014. CES, Consumer Electronic Show, is a world renowned electronics and technology trade show that attracts major companies and industry innovators and professionals. For more information, check out the website for CES. 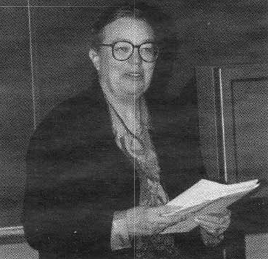 Martha Evens at a seminar on Women and Computer Science, 1992.
http://science.iit.edu/computer-science/about/history/history-computer-science-department-1990s. Posted by Illinois Institute of Technology. At the Illinois Institute of Technology, Professor Martha Evens discussed topics such as the number of women in CS, the societal pressures, and the unconscious pressures that women face. For more information, take a look at Martha Evens’ homepage. 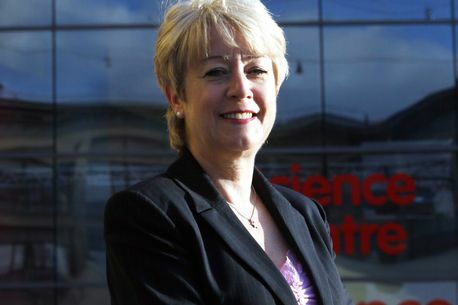 http://www.chroniclelive.co.uk/news/north-east-news/life-centre-bosses-pledge-involve-7083462. Posted by Michael Brown for Chronicle Live. May 07, 2014. The Life Science Centre in the UK has pledged to involve 100,000 women and girls in science, technology, and math as a part of the government’s Your Life campaign, which aims to boost participation in STEM subjects. For more information, check out this article on the Life Science Centre. http://tosh.cc.com/blog/tag/technology. Posted by TK Kelly on April 14, 2014. 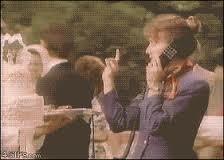 This cell phone from the 1990s seems to be targeting both women and men from different areas of life. The ad specifically places women interacting with the phone. For more information, check out this article on retro cell phones. 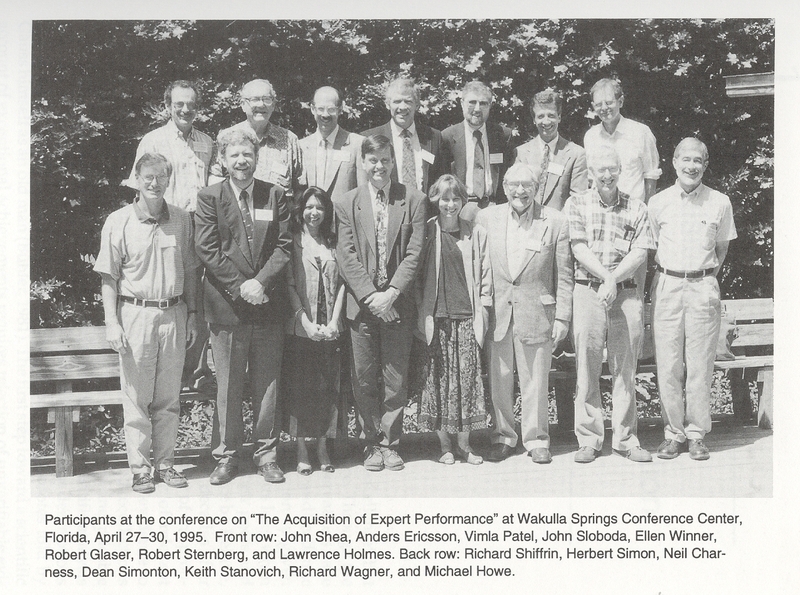 This image shows participants of a conference about the acquisition of expertise in “complex dynamic environments” in Wakulla Springs, FL in 1995. Participants of this conference learned ways to acquire expert performance in their fields. There are two women and thirteen men shown in this photo. Ericsson, K. Anders, ed. The Road to Excellence: The Acquisition of Expert Performance in the Arts and Sciences, Sports, and Games. Mahwah, NJ: Lawrence Erlbaum Associates, 1996. For additional reading, visit the Google Book version of The Road to Excellence here. 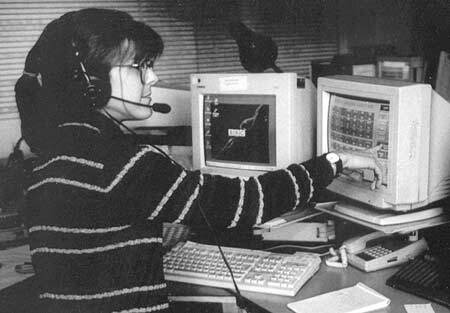 In this photo, Donna Eaton uses some of the first touch-screen technology implemented in radio/news operations at BBC to run the News Traffic Unit. The new computer technology revolutionized the way “rolling” news was reported. Kempster, Jonathan. “Radio News Ops in the 1990s.” Old BBC Radio Broadcasting Equipment and Memories. N.p., 2006. Web. For additional information on how technology changed BBC in the 1990s, read Jonathan Kempster’s article here. 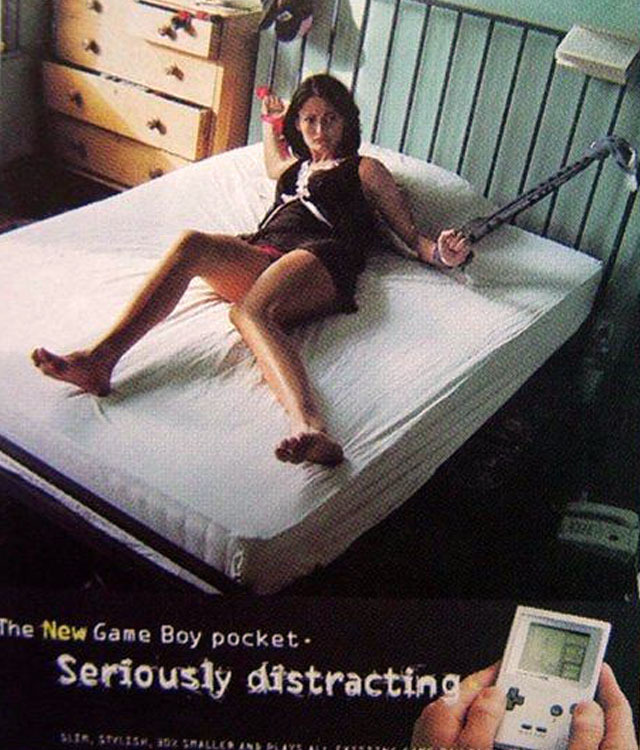 This is a Nintendo ad for the GameBoy Pocket from 1996 that was featured in several UK magazines. The ad became controversial and Nintendo was immediately required to stop using it. The original ad resides in magazines such as Loaded, FHM, and Viz. For additional reading about this controversial advertisement, read the post on Pixable by Keith Estiler here. 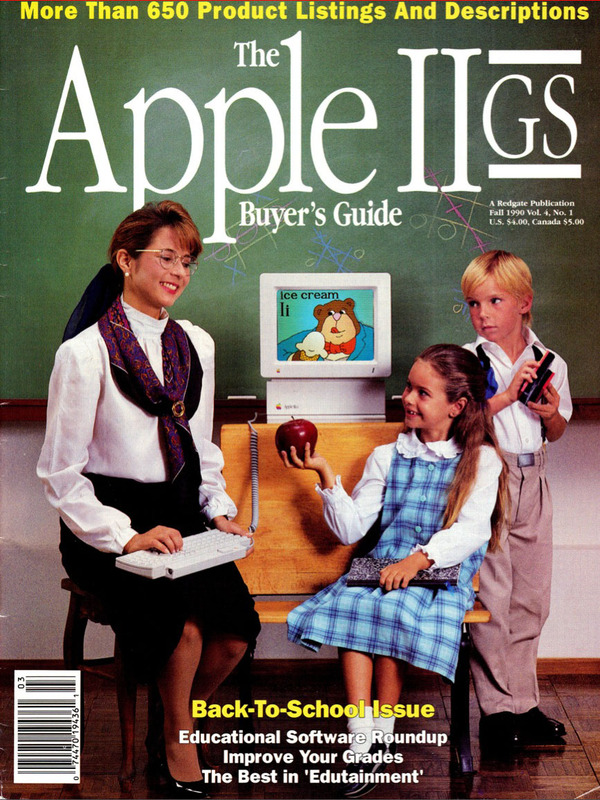 This is the cover of the Fall 1990 edition of The Apple IIGS Buyer’s Guide that explains the different Apple software that was available for purchase at the time. This “Back-To-School Issue” highlights the use of educational software. The Apple IIGS Buyer’s Guide 4.1 (Fall 1990). To read this issue and other issues of the guide, visit The Apple IIGS Buyer’s Guide’s Online Resource here. This is an advertisement for Sony’s MiniDisc that was never really popular with many consumers. It was introduced in the early 1990s and disappeared by the late 1990s. The ad features a scantily clad woman using the product with the caption “You Know You Want It,” but apparently not many people did. “Brainz.” 12 “Dead Technology” Advertisements. N.p., 2010. Web. For additional information about similar Sony Ads, read this post on Telecompaper here. As the last decade of the 20th century, the 1990’s saw the both the emergence and primary recognition of numerous female mavericks in the expanding fields of technology, computer science, and engineering. 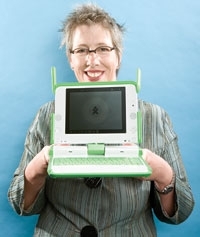 Mary Lou Jepsen, a pioneer and early advocate of small screens in the tech industry served as the co-founder of MicroDisplay in 1995, and as the co-founder of the nonprofit organization One Laptop per Child. 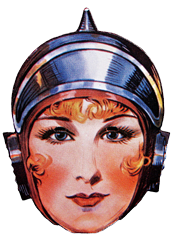 Visit http://www.maryloujepsen.com/#!resume/c46c for more information about the technological contributions of Jepsen. http://ghcbloggers.blogspot.com/2011/08/amazing-grace-hoppers-2011-milestones.html posted by Bill Doughty on Naval Reads Blog. August 9th,2011. 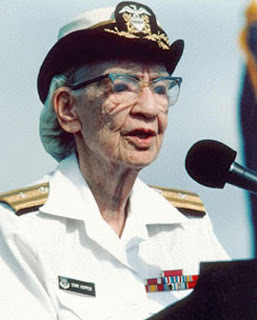 Just twenty years ago, on September 16th, 1991, Grace Hooper became the first individual women to be awarded the National Medal of Technology for her pioneering work in the development of computer programming languages that simplified computer technology and opened the door to a significantly larger universe of users. 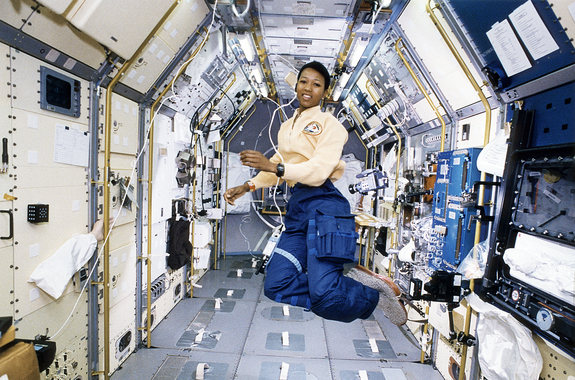 Pursuing a childhood dream, and following in the footsteps of Sally Ride, Mae Jemison became the first African American female astronaut to travel to space on the Endeavor mission that orbited Earth in early September of 1992. 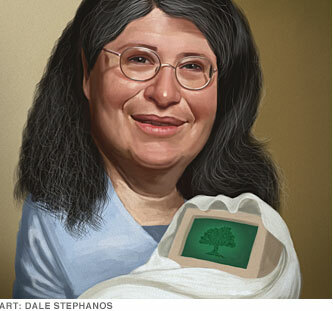 A holder of more than 100 patents, and often referred to as the “Mother of the Internet, Radia Perlman is credited for development of spanning tree protocol making it possible for the creation of massive internet networks using Ethernet. In 1990, Perlman patented her idea of a bridge like internet router using IP router systems and individual devices. 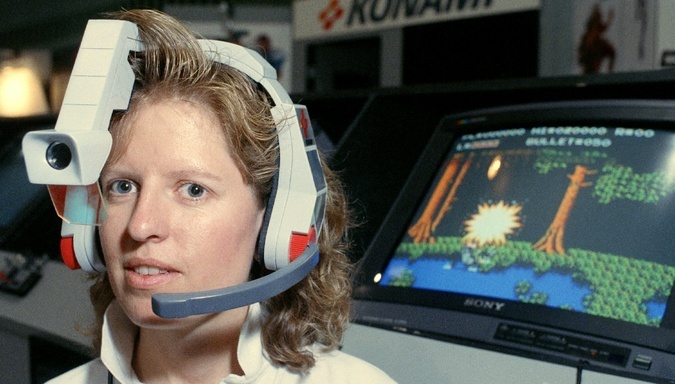 One of the most influential PC game designers, Roberta William’s game Phantasmagoria, released in 1995, is a pioneer in the graphical adventure game genre.